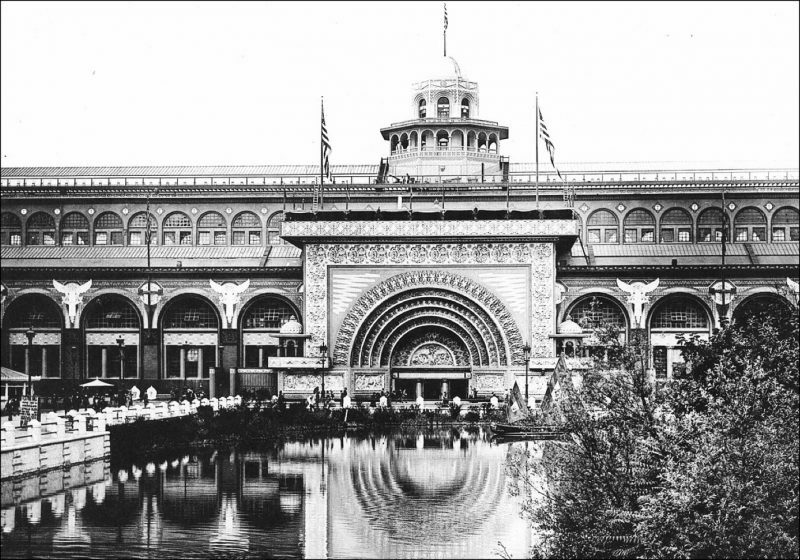 Hyman Freedman exhibited in the popular Transportation Building (now Jackson Park in Chicago). An elaborately decorated golden arch surrounded the main entrance, and the interior design resembled a Roman basilica. Planners divided the exhibits into three parts: railway, marine, and vehicle. According to the official event directory, Columbia Cab Company featured baby carriages, stools and other small furniture. After the World’s Fair closed in October of 1893, celebrations continued. 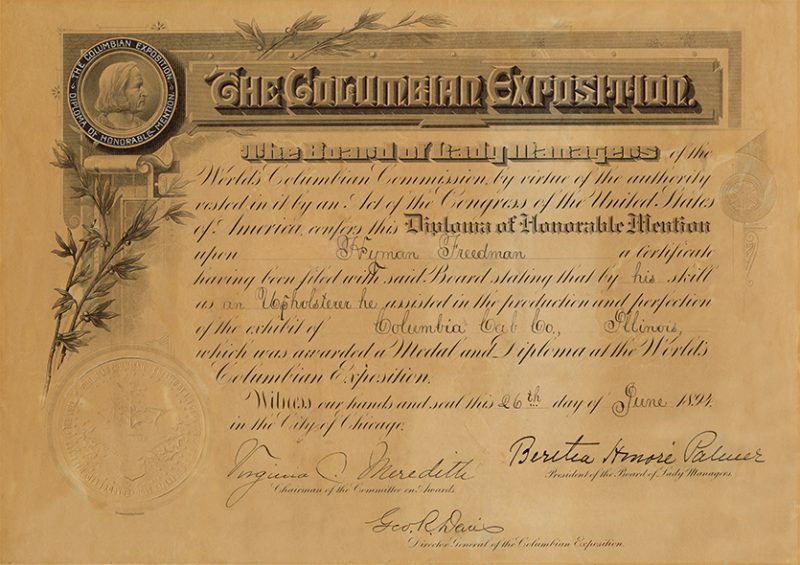 On June 26, 1894, Hyman Freedman was awarded a diploma of honorable mention for his upholstery skills at the event. As the 20th century approached, Freedman began making seat cushions for horse-drawn buggies. 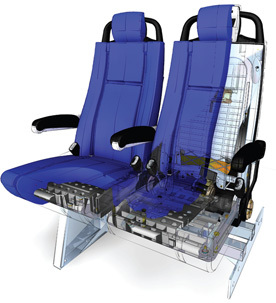 Prior to the Great Depression, the Hyman Freedman Company patented several spring structures and other seating related technologies. A changing economy and advancements in transportation would bring opportunities with delivery trucks. 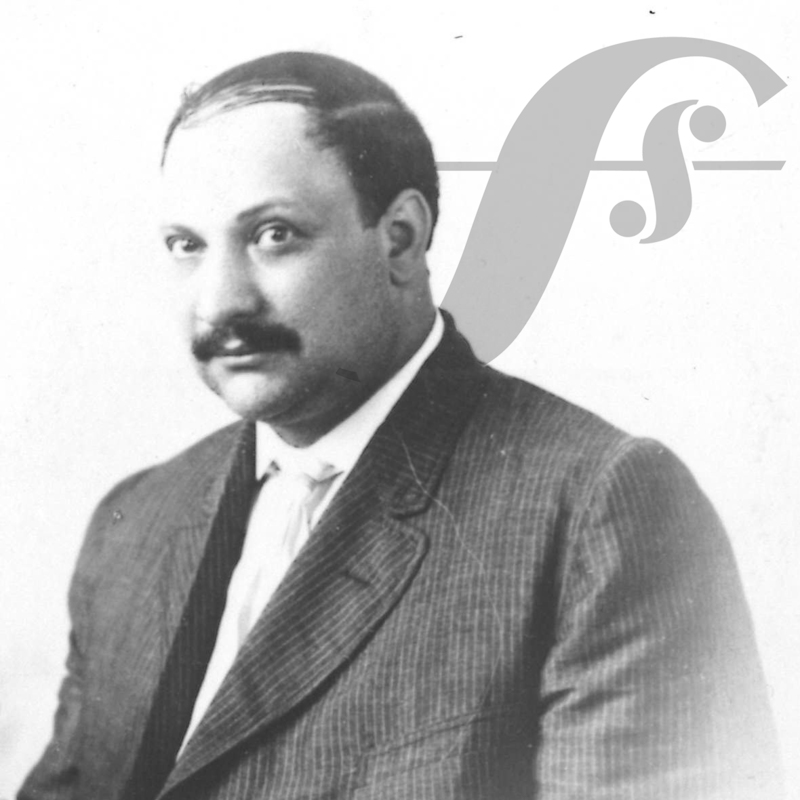 Hyman began making driver seats for small delivery companies. 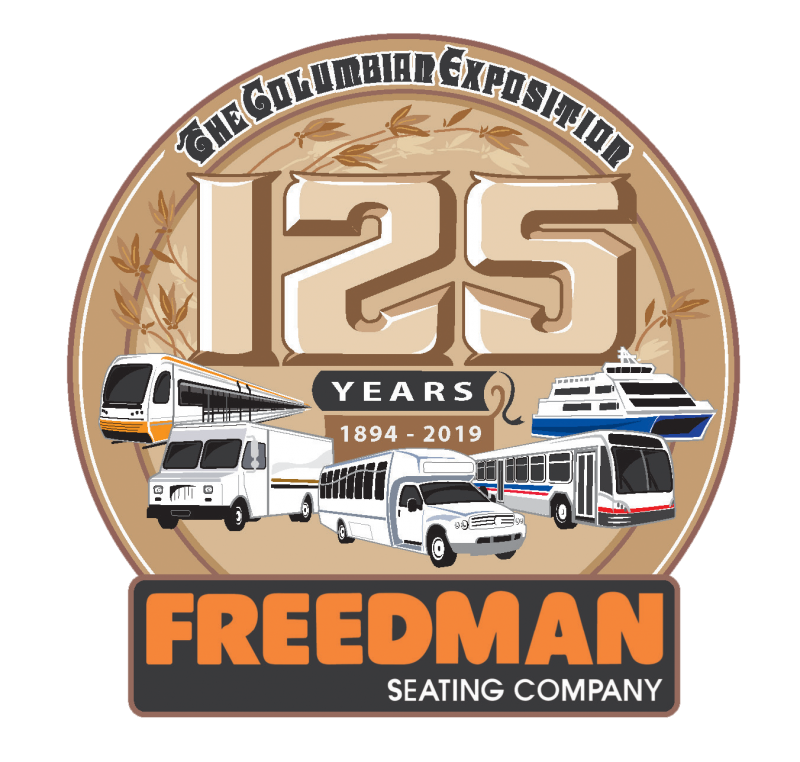 Today, Freedman Seating supplies driver seats for major package handling services including UPS, FedEx and the United States Postal Service. After graduating from Northwestern University in 1988, Craig worked as an analyst with Morgan-Stanley before pursuing his MBA from Harvard. 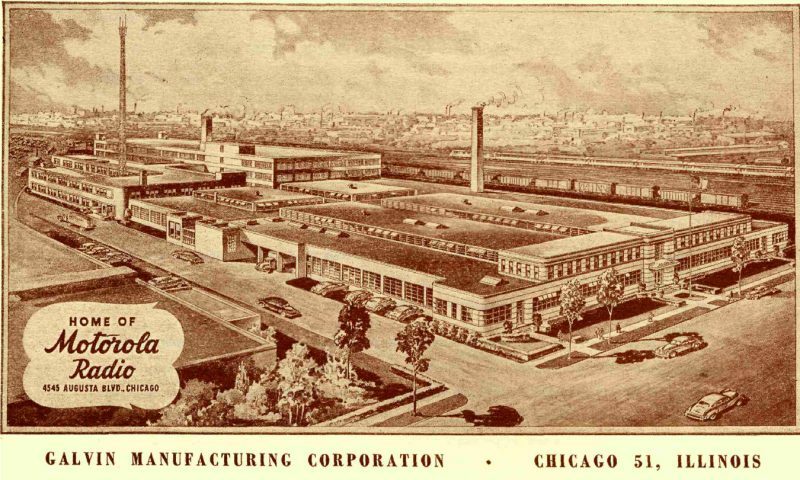 In 1992, Craig returned to Chicago to focus on strategic planning and operations at Freedman Seating, where he would eventually become President and now serves as CEO.